The European edition of Localization World ended last week in Barcelona with a record-breaking attendance of 550 participants from the supply and demand side of the language services industry. The program committee put together and excellent roster of speakers with extremely valuable content. Oleksandr Pysaryuk, from Research In Motion, indicated that LSPs might re-think traditional offerings and provide services around internationalization, user experience research, usability research, usability testing, acceptance testing, and local UI design. This is a clear message to LSPs who want to go beyond translation and talk about value-added services with their clients. Derick Fajardo, from Nuance, in the panel that we shared about Online Bidding, mentioned a quote that he hopes will put him on the Wall Street Journal someday: "Cost rules, quality is assumed, but in the end, schedule wins." This statement confirmed a comment by Tim Young from Cisco in the morning keynote panel. When I asked him which of the several metrics that he tracked for his internal clients was the most important for them, he answered forthright: "On time delivery." 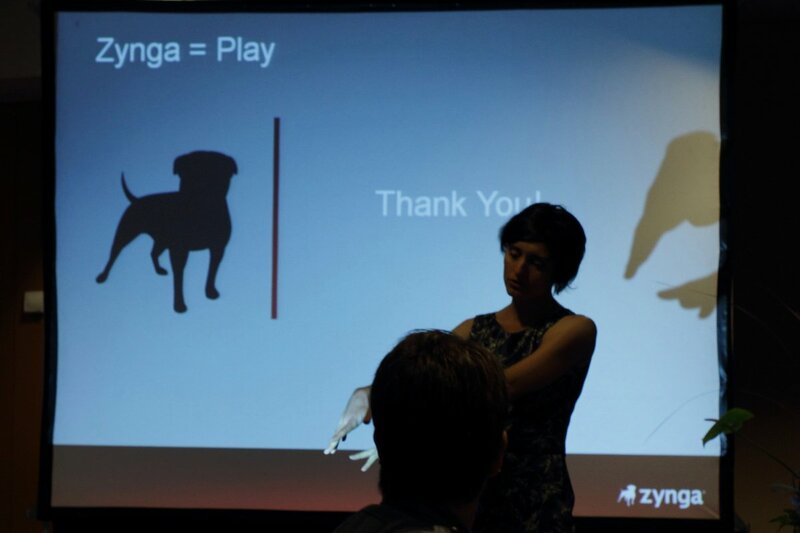 Danica Brinton (photo), from Zynga presented some fascinating data about the impact that localization has in the adoption of games for this fast-growing company. But the interesting part for me was some practical information about the relative value of certain markets. Norway, with a population of less than 5 million, generates more revenue for Zynga than Indonesia, the country with 230 million inhabitants and the biggest number of Facebook users in the world. It is clear that other factors than number of internet users drive localization decisions. Interesting findings about future of LSPs and a message that they have to think beyond traditional translation! !